I had the honor of photographing Miss Aimee for her senior pictures here in Picayune. 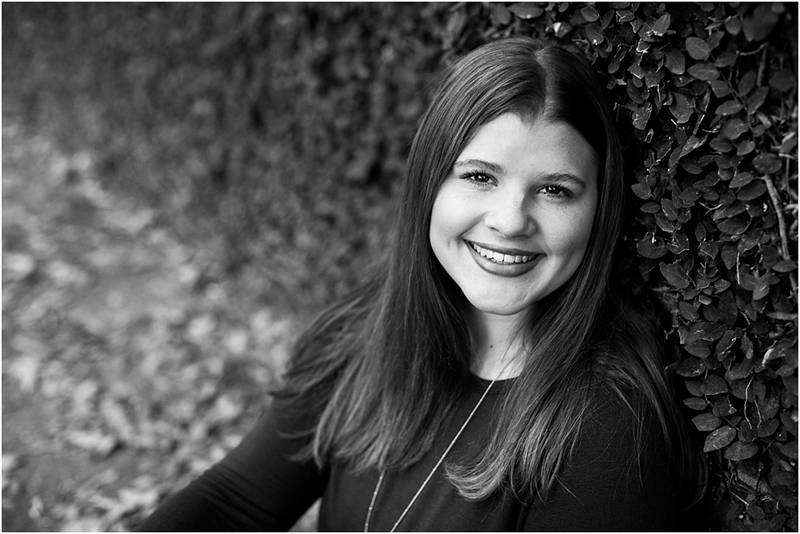 Aimee and I haven’t spent a lot of time together…maybe an hour and a half for her senior portrait session…but this one thing I know, Aimee has a big heart for others and the Lord. Her outside beauty is only a reflection of her inward beauty and her bright smile says it all. 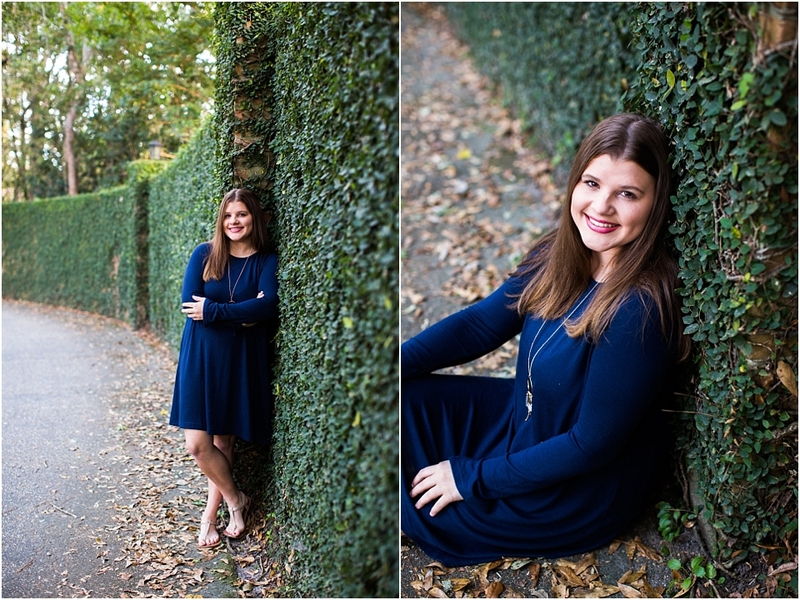 We had such a great senior session hopping to a few of my favorite spots around town! Congratulations Aimee on graduating and accomplishing such a great milestone…as you close out this season of life and enter into a new and exciting season may you look to the Lord and keep him number 1 in your heart and life.